Welcome to my annual San Diego Comic Con Exclusive edition of Thursday Morning Superhero. SDCC coverage will take over the next few weeks of TMS, with exclusives this week, my schedule next week, and a complete recap in two weeks. Today I share with you my top 5 convention exclusives. This task becomes more difficult each year as the exclusive side of SDCC grows every single year. In no particular order I present my top 5 exclusives for SDCC. 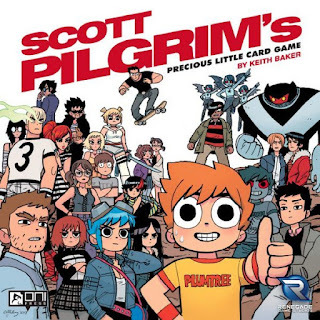 When I first heard that Scott Pilgrim was getting the tabletop treatment I was thrilled. 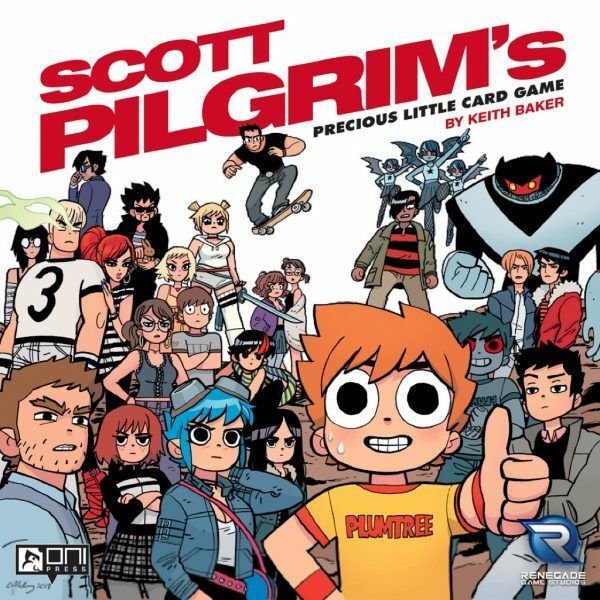 Since I'm not going to Gen Con this year (sad face), I am very pleased to announce that Oni Press is bringing a special Renegade Games Variant edition of Scott Pilgrim's Precious Little Card Game to San Diego complete with a Bryan Lee O'Malley autograph ticket. They are only selling 50 of these per day so I am unlikely to snag one, but will give it the old college try. 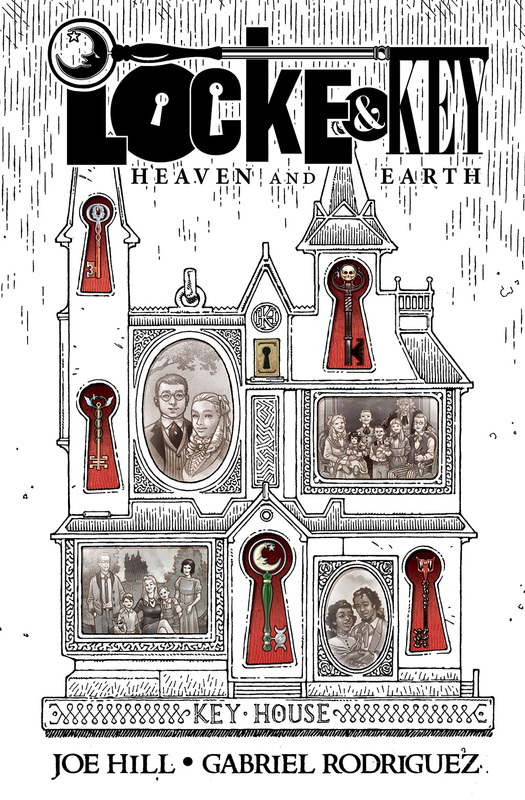 Limited to only 500 copies, IDW is bringing a limited hardback Locke and Key book that collects three one-shot stories from the Locke and Key universe. Including "Open the Moon", "Grindhouse", and the 10th anniversary tale "In the Can! 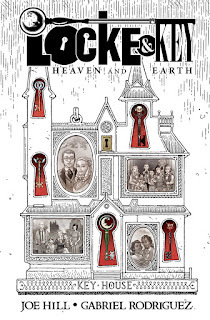 ", this is a must have for any Locke and Key fan and it will be mine. Oh yes, it will be mine. 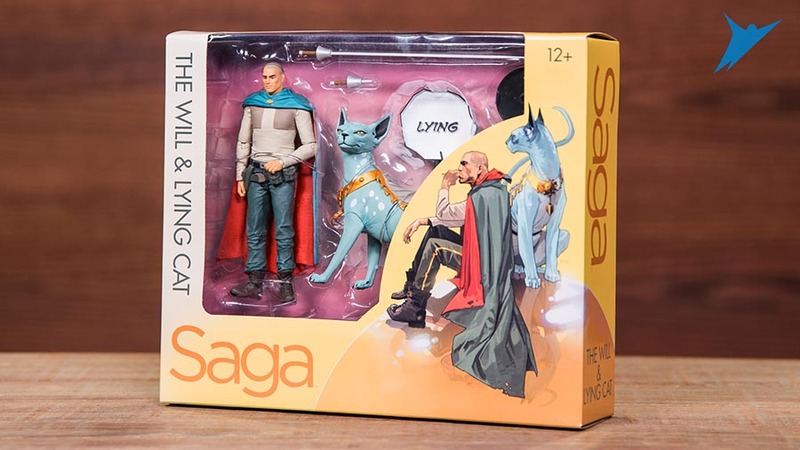 As if the Marko and Alana 2-pack wasn't enough from last year, Skybound is bringing the heat with The Will and everyone, yes everyone's, favorite feline Lying Cat! Lying Cat would totally call me out if I said I wasn't interested in laying my grubby paws on this set. I highly encourage you to check out the many other delightful offerings that Skybound is bringing this year. They are going to have one of the best booths on the floor in 2017. Funko is once again bringing the heat this year with a ton of amazing items both in the convention center and in their very own Pop-up Shop. 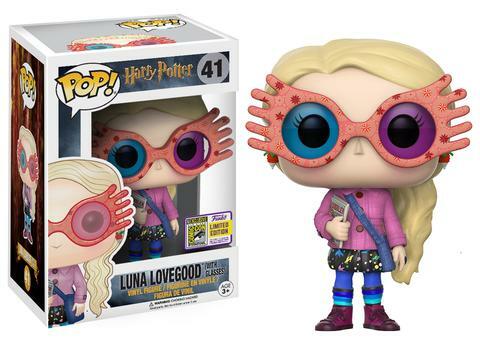 It was very difficult to hone in on one item, but the charm and whimsy of the Luna Lovegood Pop! is enough to claim my number one spot. She is one of my family's favorite character and looks absolutely amazing in her spectrespecs and her copy of The Quibbler. Super cute. Gravity Falls has a very near and dear spot in my heart and is one of my family's all-time favorite shows. 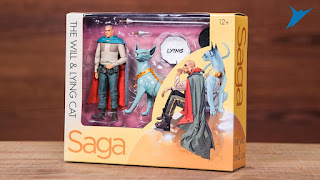 It brings me great joy to see the show carry-on in the form of collectibles and this set is going to be hopefully making the trip home with me. 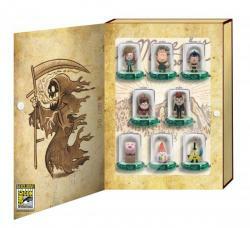 Featuring Mabel, Soos, Grunkle Stan, Dipper, Wendy, Waddles, a barging Gnome, and Bill, this set is sure to put a smile on all fans of this amazing series.